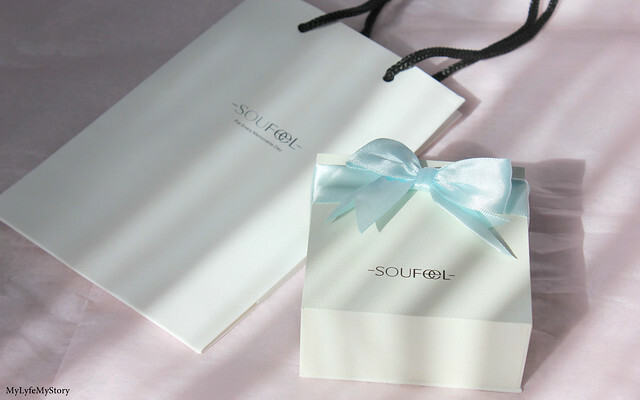 I was recently contacted by SOUFEEL to collaborate with them for a review. 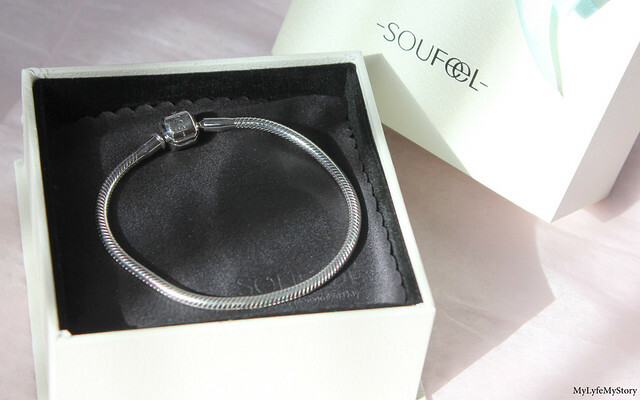 I choose the SOUFEEL Bracelet for the review. 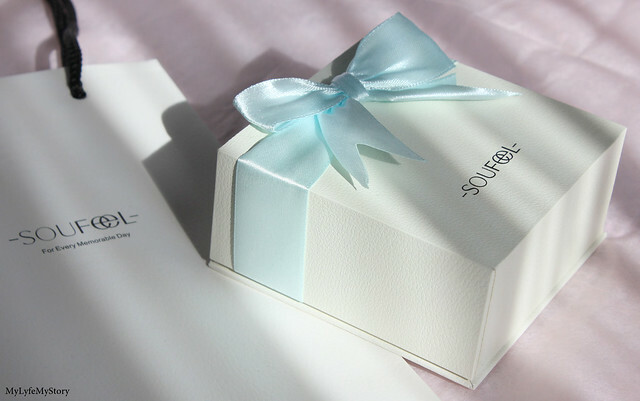 The bracelets from SOUFEEL offer the same quality as the big brands such as Pandora, at a more than reasonable price. 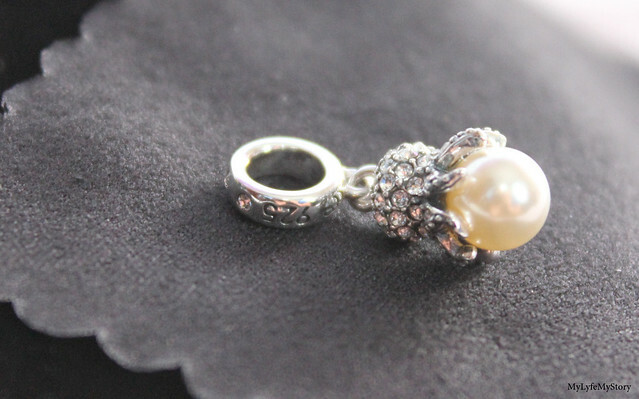 The bracelet and the charms arrived well packed each charm wrapped individually and placed neatly in a white case. 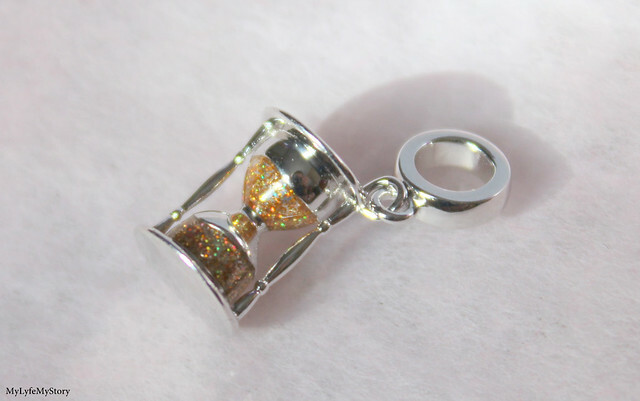 The charms are all 925 sterling silver and the crystals are from Swarovski. And we offer 365-day return & exchange. 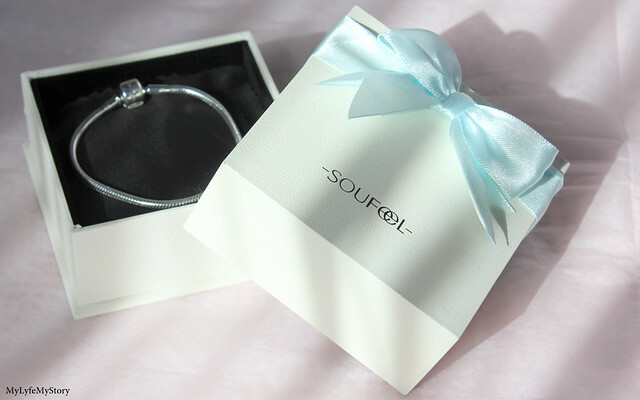 Plus, most importantly the good news is that SOUFEEL charms fit perfectly with Pandora bracelets. 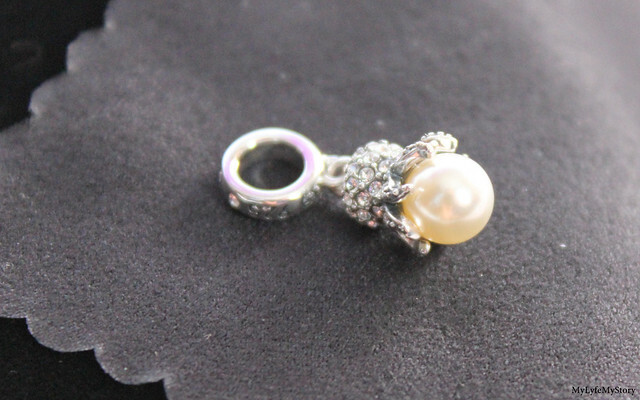 Not only does SOUFEEL have amazing charm bracelets and charms, but they have so much more. 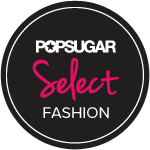 They also offer rings, necklaces, earrings and bracelets. 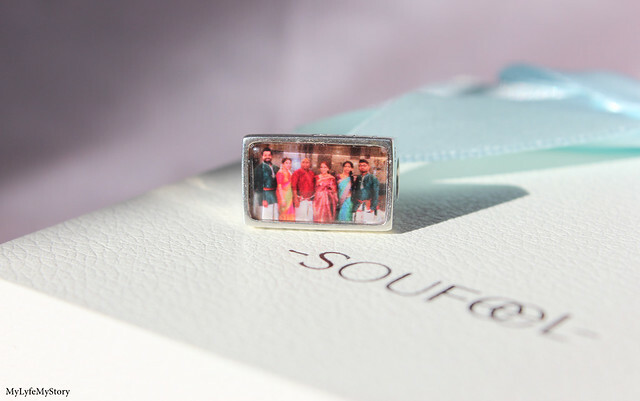 Each of the charms in this "SOUFEEL Charm" has its own special connection and story. 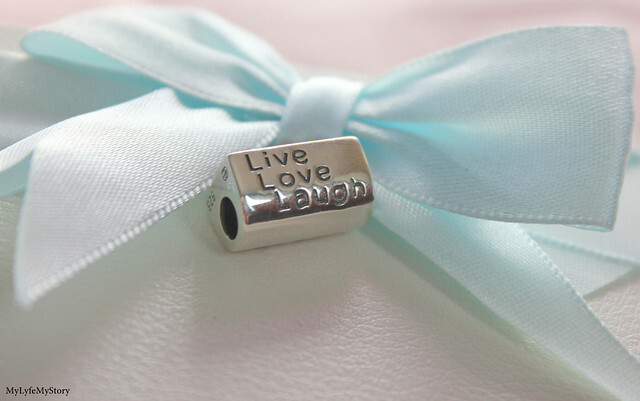 Personalized Charm with the "Live Love Laugh" was my first choice of charm for the review. I decided to use my photo for this particular charm. When I order the product I was optimistic about the outcome; the finally product was over the top and really impressed. The photos in this post doesn't do any justice to the charm. 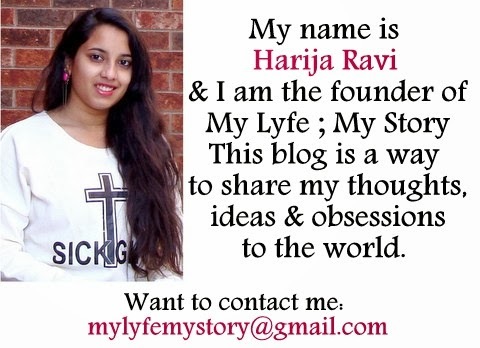 This is one of the best gifts for anyone special or even for yourself. I really liked picking out all of the different charms and creating my own personalized charm bracelet. It was a lot of fun and I like how I was able to pick out exactly what I wanted and create a theme to my bracelet. 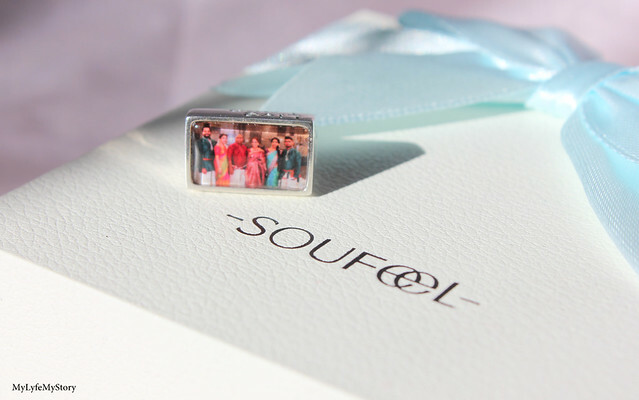 I think SOUFEEL has so many amazing charms to choose from and I really like how easy they are to work with. If I ever decide I want to add new charms, move the old ones around, or put a charm on a necklace instead, it’s really easy to do so. I’m going to have a lot of fun with my new charm bracelet and I’m thinking these would be perfect to give out as gifts. Disclosure: I received these products complimentary for testing purposes from SOUFEEL. I am under no obligation to give any sort of review. All opinions stated in this post are my own. They do beautiful work. If I had a message one it would say "Down With Pants" :) Great article but I miss lovely you. A lots of lovely charms! 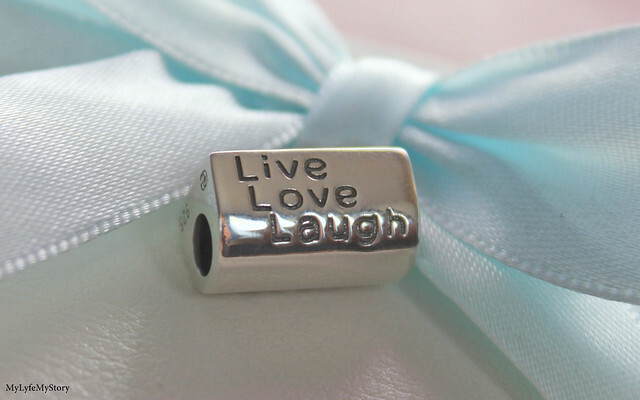 I really like this quote/sentence Live Love Laugh ! This bracelet is so pretty! It reminds me a bit of Pandora! 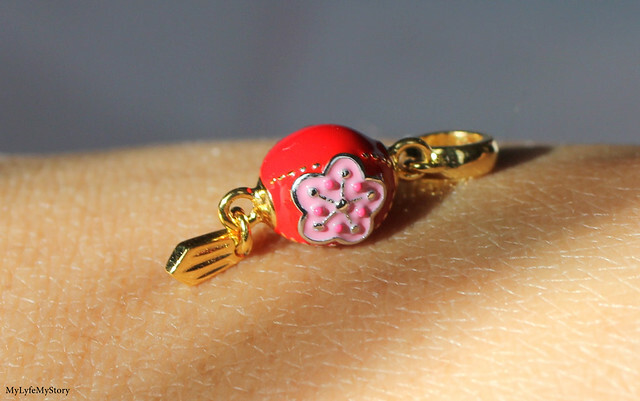 I love the charms! 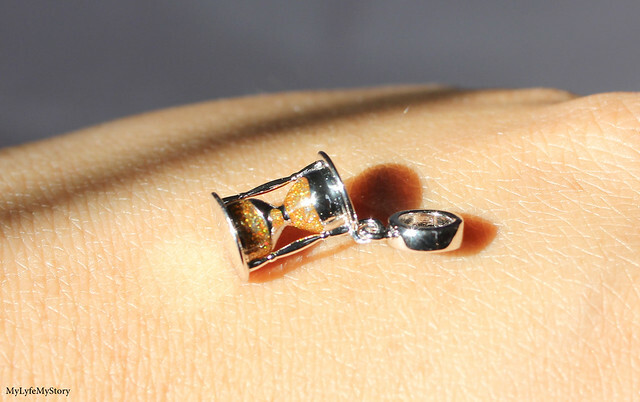 Aw, I love these charms! Personalization adds such a nice touch.